//	ZTE Axon 7 vs. Galaxy Note 5 – Which Phablet is better? ZTE Axon 7 vs. Galaxy Note 5 – Which Phablet is better? While smartphone industry household names such as Samsung will always have their devices selling, it is hard for less-known players such as ZTE to burst to the scene and start taking all the accolades. However, the recently-released ZTE Axon 7 packs some of the best specs you can ever want in a 2016 phablet. 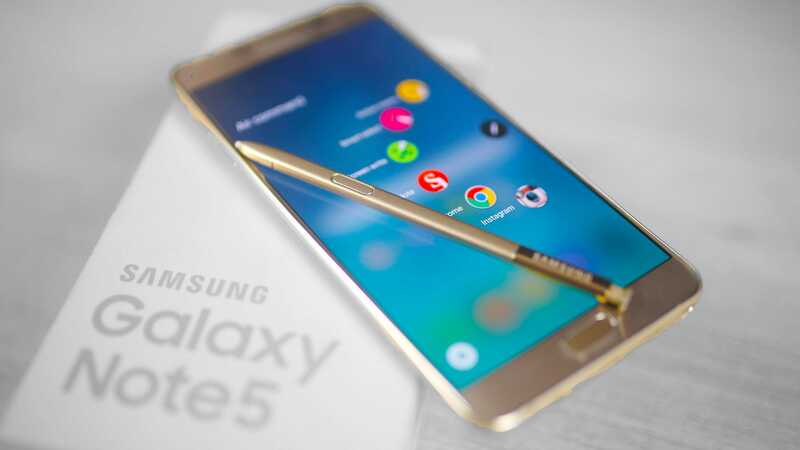 But will this be enough to topple a phone that has recently been voted as the most loved in the U.S. – Samsung Galaxy Note 5? Without going into further unnecessary details, here is a head-to-head comparison of the 2015 Galaxy Note 5 and 2016’s ZTE Axon 7. Samsung Galaxy Note 5 comes in with a slim profile of 7.6mm as compared to the 8.7mm you get for the Axon 7. In addition, the Note 5 still wins the game when it comes to weight thanks to a difference of just 4g. While the ZTE Axon 7 weighs 175g, the Note 5 has a weight of 171g. The rear of the Axon 7 has a fingerprint sensor whereas the same feature is found on the home button of the Note 5. The Galaxy Note 5 has a larger display unit of 5.7 inches as compared to the 5.5 inches you get on the ZTE Axon 7. However, both handsets are powered by AMOLED screens with QHD resolutions. You will also find Corning’s Gorilla Glass 4 protection on both phones’ screens. Being almost a year old, Samsung Galaxy Note 5 comes with last year’s flagship chipset from Samsung – an Exynos 7420 SoC – that is paired with a RAM of 4GB. There are two storage options available – 32GB, 64GB, and 128GB – but there is no room for expanding this memory beyond the default offering. On the other hand, the ZTE Axon 7 packs the 2016 flagship chipset – a Snapdragon 820 SoC – and it comes in two variants depending on the amount of RAM available. The base model carries the same amount of RAM as the Galaxy Note 5 and has onboard storage of 64GB. As for the high-end model, you get 6GB of RAM as well as 128GB of onboard storage. Unlike the Galaxy Note 5, there is support for microSD cards on these two variants of the Axon 7. As for the operating systems, both devices are based on the latest Android 6.0.1 Marshmallow, although the Note 5’s version is based on an update. The Galaxy Note 5 is powered by a 3000mAh battery unit, which can be charged wirelessly from 0-100% in two hours. You will be getting a slightly bigger battery on the ZTE Axon 7, which has 3250mAh. You will also get Qualcomm’s Quick Charge 3.0 technology. On camera matters, the ZTE Axon 7 has the upper hand with its 20MP main camera that has f/1.8 aperture as well as support for both electronic and optical image stabilization. On the other hand, the Galaxy Note 5 has a 16MP sensor with a slightly smaller aperture of f/1.9 as well as OIS on board. While the Note 5’s 5MP selfie sensor retains the same aperture as the main camera, the 8MP selfie lens used on the Axon 7 has an aperture of f/2.2. The current pricing of a brand new Samsung Galaxy Note 5 (32GB) might surprise many. For instance, Verizon Wireless has the phablet selling at $696 while T-Mobile is selling the same variant for $709.99. Interestingly, the ZTE Axon 7 has a starting price of about $441 whereas the high-end 6GB/128GB model is valued at about $624, which is still cheaper than the base model of the Galaxy Note 5. As noted at the beginning, it is easy for household names to get their products selling, even if there better alternatives. 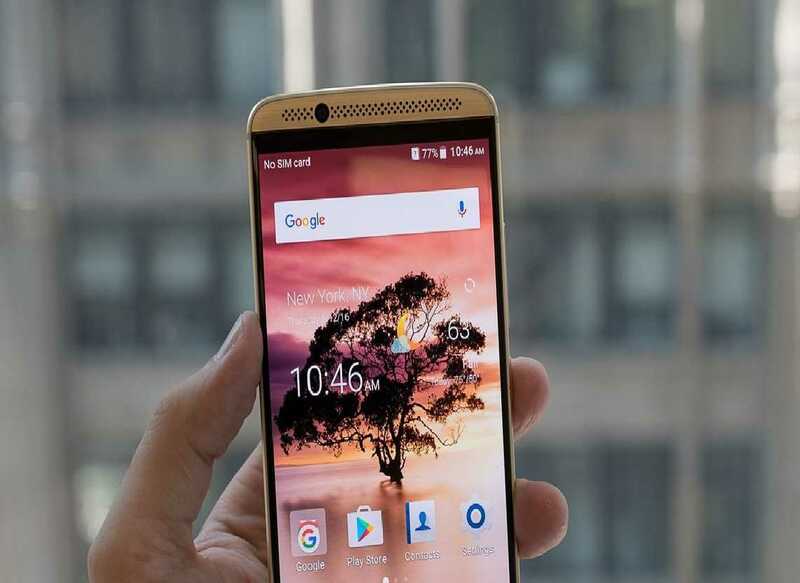 The ZTE Axon 7 is a 2016 phablet and Samsung is working on releasing its version, which is also rumored to be coming with 6GB RAM. As for the pricing, there is no doubt that the Axon 7 will still be a go-to device when compared to the upcoming Samsung Galaxy Note 7 Edge.